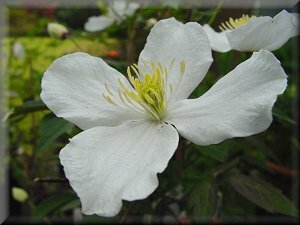 This is a Winter dormant Clematis that flowers in Spring. Beautiful creamy white flowers. Each flower is 7cm in diameter. 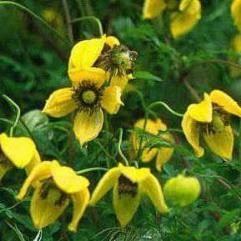 Frost tolerant & drought hardy.